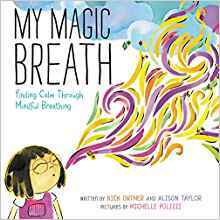 From New York Times bestselling author Nick Ortner comes a beautiful picture book that will help children discover calm through the magic of mindful breathing. 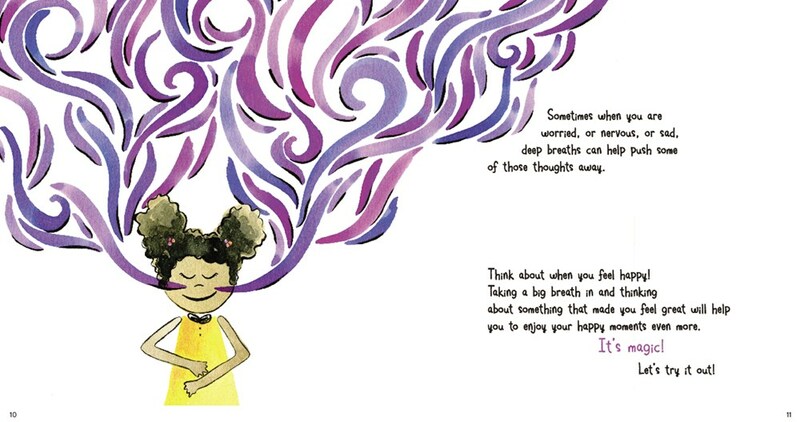 My Magic Breath: Finding Calm Through Mindful Breathing (HARPER Hardcover, on sale May 15, 2018) by mindfulness guru Nick Ortner (New York Times-bestselling author of The Tapping Solution) with vibrant watercolor illustrations by Michelle Polizzi, continues his work to help others live happy, healthy, stress-free lives. Yes, even our littles can be stressed at the end of the day. Are there too many thoughts running through your mind? Did something happen that made you feel sad or mad? About the Author(s): Nick Ortner is dedicated to sharing the power of our breath to transform kids and adults alike. My Magic Breath is his second children’s book; his first was The Big Book of Hugs. He is also the New York Times bestselling author of The Tapping Solution, The Tapping Solution for Pain Relief, and The Tapping Solution for Manifesting Your Greatest Self. Ortner is CEO of the Tapping Solution, LLC, a company with a mission to promote the natural healing method known as Emotional Freedom Techniques or “tapping” (a combination of Chinese healing practices). Nick lives in Newtown, CT, with his wife and daughter, June. You can find Nick at www.nickortner.com. 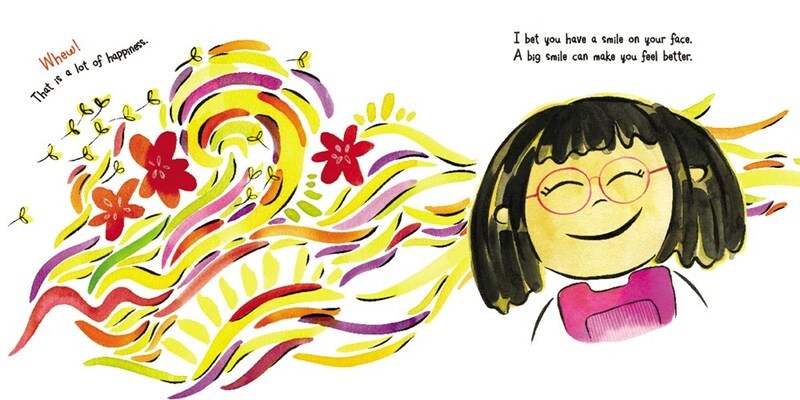 Alison Taylor is an elementary school teacher and coauthor of The Big Book of Hugs. She writes to inspire young people, especially her beloved June and Harris, to find what makes them happy. She lives in Connecticut with her husband. About the Illustrator: Michelle Polizzi is an illustrator and designer living and working in California. This is her second book working alongside Nick Ortner and Alison Taylor. She lives in the East Bay with her sons, Rowan and River, her husband, Nick, and their beloved Frenchie, Oscar, where they spend their days creating and inspiring one another. You can see more of her work at designbylovelyday.com.